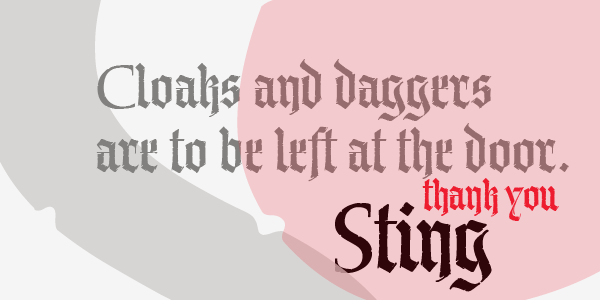 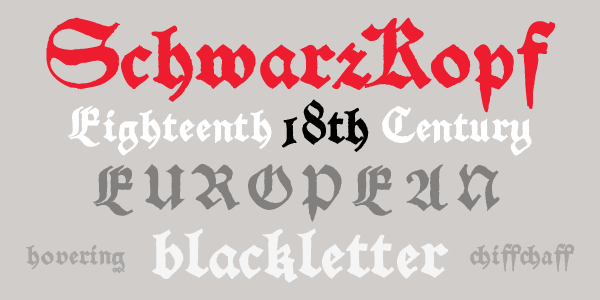 P22 Bastyan is a hybrid Italic Blackletter. 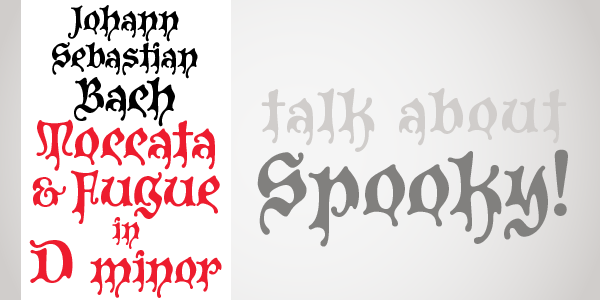 This typeface resembles Carolingian miniscule scripts and has a timelessness that evokes formality but defies specific historical categorization. 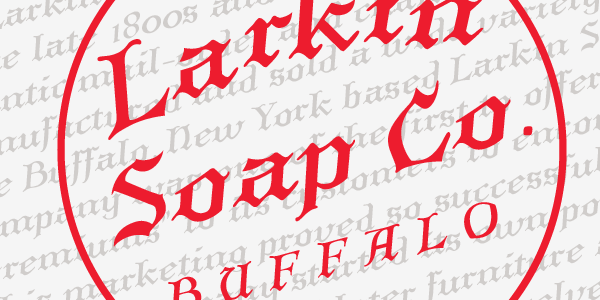 It is available in an optional Opentype "Pro" version with CE language support, multiple styles of figures, ornaments & ligatures "